Plumbing on Tap makes this commitment to all its customers. 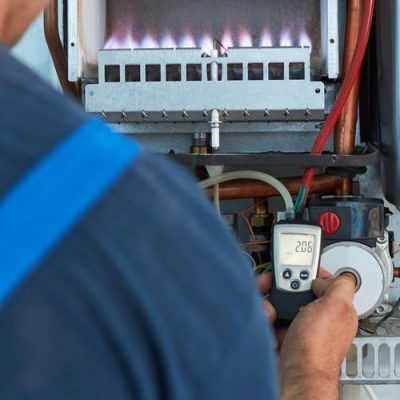 We will provide nothing short of the highest quality service and, whatever your heating or plumbing problems, we will make the most strenuous efforts to get them fixed with the minimum of delay. 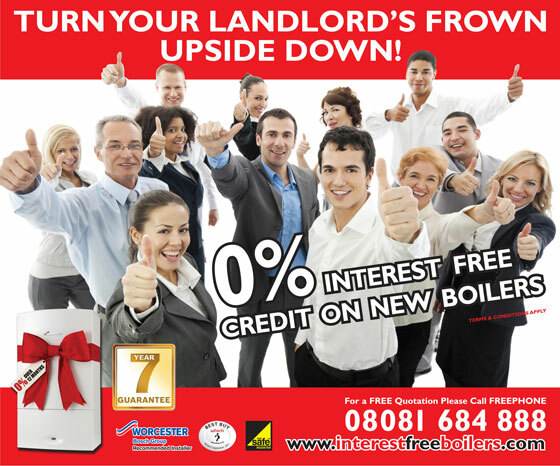 Throughout Lewes and Hove’s ever-growing private rental sector, letting agents know better than anyone else the need for plumbers who are willing and able to ‘get the job done’ at a moment’s notice. That’s why more than thirty letting agents – not only in Lewes but also in surrounding areas including Seaford, Newhaven, Lewes and Worthing –call on our services and for many we are now the company of choice. Perhaps you are a private landlord. It doesn’t matter if you prefer to do your own property maintenance or use the services of an agency. Call us directly or instruct your agency to use Plumbers on Tap. You want the best? You can insist your letting agency uses Plumbers on Tap on your behalf. Our reliability is a matter of pride, our prices are competitive, and our workmanship is second-to-none. We know why we have grown to be such a big name in the Lewes plumbing world. Time and time again, we hear from new customers – domestic and industrial! – how they came to us through word of mouth recommendation. If you’ve got worries that you’re using the right company when you contact Plumbing on Tap, you can put them to one side! 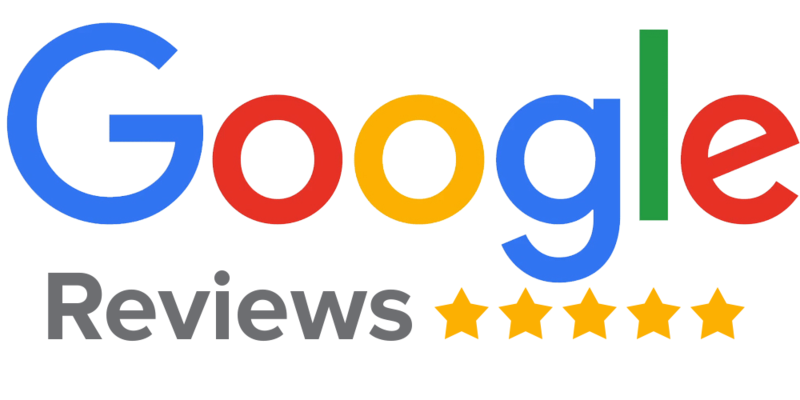 Take a look at how well we’ve done on Checkatrade, the industry-respected website that lets the customers judge the quality of the workmanship they’ve encountered. Checkatrade filters out the rogue traders and the cowboys. We are enormously proud of our reputation that you have given us, we have worked for it and will do everything we can to maintain it. We know what it feels like to be waiting around – hour after hour! – for someone to arrive when just a little courtesy and consideration could give us peace of mind! Well, if we need to visit your property, whether to give you a quotation or to carry out work, we can offer you this choice. We can give you a fixed-time appointment or we can give you an ‘on the hour’ appointment between the hours of 8.00 am and 4.00 pm (should you need to pop out to the shops!). And should a situation outside of our control arise which will significantly delay our visit then rest assured, we will do everything we can to contact you. And, furthermore, we promise that any change in visiting arrangements will be structured according to your needs, wherever possible. Customer satisfaction is so important to us that we have developed this charter. Whether your contact is with one of our Advisers, our plumbers or Gas Safe registered engineers, the following should always apply. be polite and courteous without fail. answer any questions you have with honesty, according to the best of their knowledge. never avoid the truth and never mislead the customer. always respect and appreciate your right to finish the conversation at any time. behave professionally and act professionally on our behalf. always be fully-trained and fully-competent. dress smartly and never fail to carry and show an authorised British Gas identity card on any visits. We will assist you in understanding all the essential points of the contract to make sure you know what you are committing to. We will explain our procedures on those rare occasions when a complaint may be necessary. We will ensure you know our representative’s name and identification. We, at Plumbing on Tap, promise to offer you the highest quality of service. No matter how big or small the job, we offer quality advice and service with the highest possible standards of workmanship in accordance with the strong reputation for efficiency, reliability and value we have built up. You can rely on us to provide essential services for your property and we understand the inconvenience that problems with your household appliances can cause.